killed by Sentilenese tribe in India. John Allen Chau is an American Adventurer who had traveled across the globe as a Christian missionary. He was also an international soccer coach, EMT, and a mountaineer. He traveled to several countries to help those in need. He went to several refugee camps and helped to establish a healthy relationship among the refugees and locals organizing soccer tournaments. He has traveled across South Africa, Iraq, Burma, and latest in India. He broke the headlines when he was killed by Sentinelese tribes of India during his missionary work. 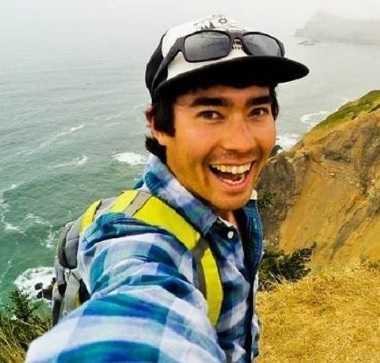 The murder of an American missionary John Allen Chau broke the news headlines. He went to visit an isolated Sentinelese tribe of North Sentinel area in Andaman island and the Nicobar Islands in India, where he was killed by their members. He was reportedly shot and killed with bow and arrows and buried on the beach. The director-general of police of the Andaman and Nicobar Islands have confirmed that they have located the site where the American missionary was buried after being killed. The Sentinelese tribe has managed to keep themselves isolated from the modern world over thousands of years. Earlier, Indian police had arrested several fishermen those who helped John Chau to reach the Island, risking all of their lives. John Chau accepted the risk and went there to spread Christianity to the Sentinelese tribes. Those fishermen who took John Chau there reportedly saw the Sentinelese dragging his body and burying it on the beach. The officials took few of the arrested people close to the Island in order to study the route and circumstances around the Islands. Thus, Indian authorities are yet to figure out the way to recover the body of Allen Chau. Some of the local authorities are suggesting not to try to reach the island and intervene their resistance of the outside world. Following a similar type of incident before, the Indian government had already restricted others to go to the island. John Chau went there illegally. Chau knew the risk and also wrote a possible last letter to his family saying, "Please do not be angry at them or at God if I get killed", which eventually became the last letter written by him. Learning the demise of their family member, the Chau family is mourning the loss. They wrote to the world, "We recently learned from an unconfirmed report that John Allen Chau was reported killed in India while reaching out to members of the Sentinelese Tribe in Andaman Islands Worlds cannot express the sadness we have experienced about this report. He was a beloved son, brother, uncle, and best friend to us. To others, he was a Christian missionary, a wilderness EMT, an international soccer coach, and a mountaineer. He loved God life, helping those in need, and had nothing but love for the Sentinelese people. We forgive those reportedly responsible for his death. We also ask for the release of those friends he had in the Andaman Islands He ventured out on his own free will and his local contacts need not be persecuted for his own actions. As a family, we ask for your understanding and respect for him and us during this time.". 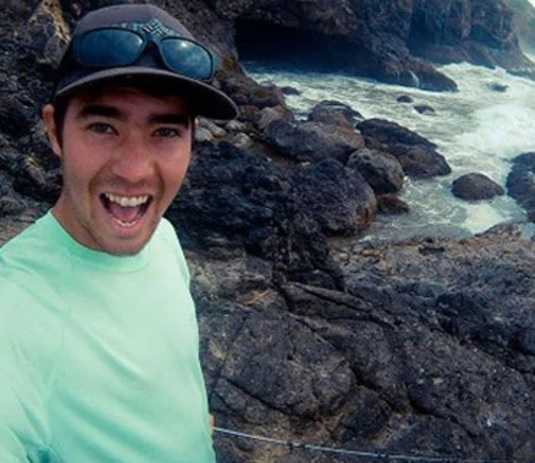 John Chau was born on 18 December 1991, in Vancouver, Washington, the United States. The name of his mother is Lynda Adams Chau. However, his father name could not be found on any news sites. He attended Loma Linda University and completed his M.D. in Health and Physical education from Oral Roberts University. He holds American nationality. He is a strong believer of God and follows Christianity. Working as a missionary, he has traveled to different countries. He has traveled to several refugee camps in different countries running medical camps, seminars, and sports events. He has traveled to South Africa, a Burmese refugee camp in Tulsa, a refugee camp in Northern Iraq. In Tulsa, he worked as an outreach coordinator and helped to run a Burmese refugee soccer outreach. In Northern Iraq, he worked in the Syrian refugee camp and run soccer medical camps, organized coaching seminars and soccer tournament to establish a sound relationship with the locals. His missionary campaign came to an end when he was killed by isolationist Sentinelese tribe he visited in Sentinal Area in Andaman and Nicobar islands in India. In his last letter to his family, he wrote, "Please do not be angry at them or at God if I get killed." He risked his life exploring those tribes, which led to his death.